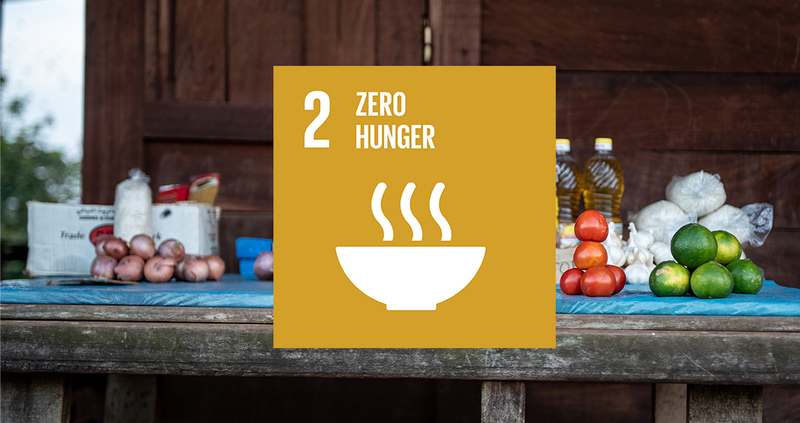 A fundamental change of the global food and agriculture system is needed if we are to nourish today’s 815 million hungry and the additional 2 billion people expected by 2050. Malnutrition affects nearly every country on the planet (FAO, 2014). As population estimates for 2050 reach over 9 billion people globally, issues of food security and nutrition now dominate many academic and political discussions. Forests plays an important role in complementing the production of food from other sectors to help eliminate global hunger. For example, forests and trees can be managed to provide better and more nutritionally balanced diets and greater control over food inputs. This is particularly important for marginalized groups and during periods of vulnerability such as lean seasons. Forests and trees also deliver ecosystem services for crop production (Vira et al., 2015). Millions of households in the developing world depend on food and fodder from forests to supplement their diets and those of their livestock. Besides the direct supply of food, forests often provide important ecosystem services, which support the water cycle and help sustain healthy agricultural sectors. Deforestation and degradation can negatively impact on this, whereas responsible forest management as set out by the requirements of FSC, plays a key role in mitigating global hunger, contributing to goal 2 of zero hunger.